As somebody who likes having some vegetables, I do find this very funny. Credits to whoever made this one. 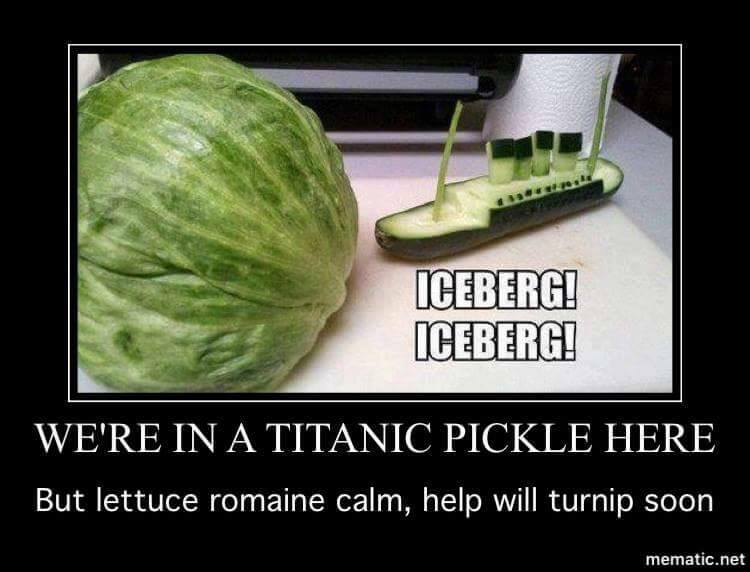 It's pretty funny on how we can make a fun of vegetables.